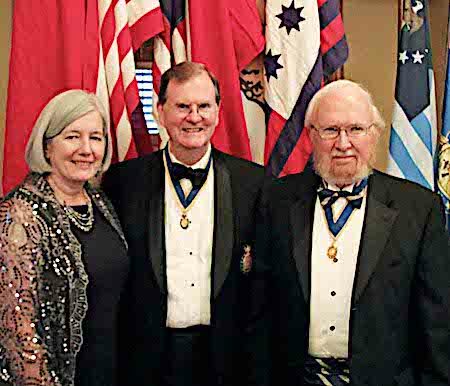 The Gen. William Lee Davidson Chapter was chartered most recently in 2012. 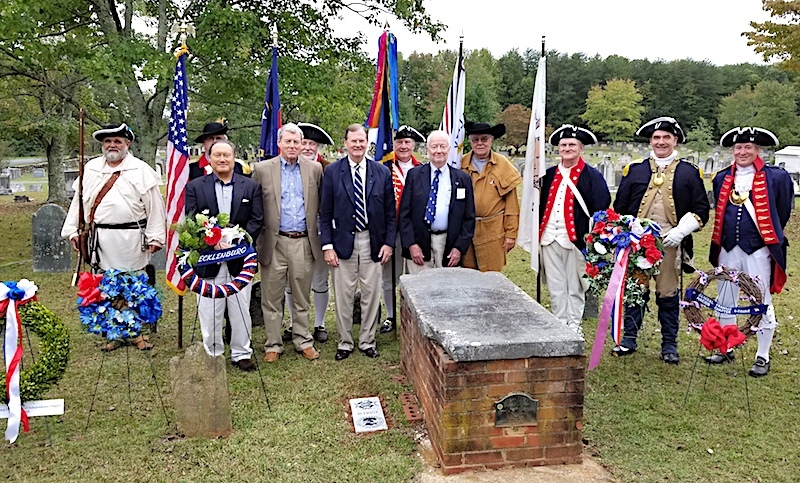 Our Chapter is named after famous Revolutionary War Patriot Gen. William Lee Davidson, namesake for the Town of Davidson and Davidson College. You can also view the SR National Newsletters, The SR Gazette, here. Our chapter officers are dedicated volunteers who take the role of leadership, training and membership communication seriously. Our chapter elects officers to serve for a two-year period. When you join our chapter, you will have the opportunity to serve on committees, at events and on the chapter leadership board. during the annual State Society meeting on June 9 2018 in Pinehurst, NC.